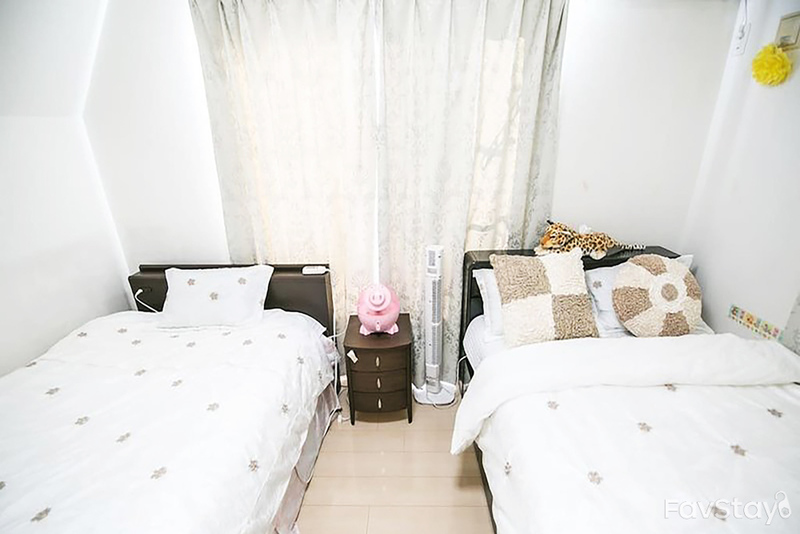 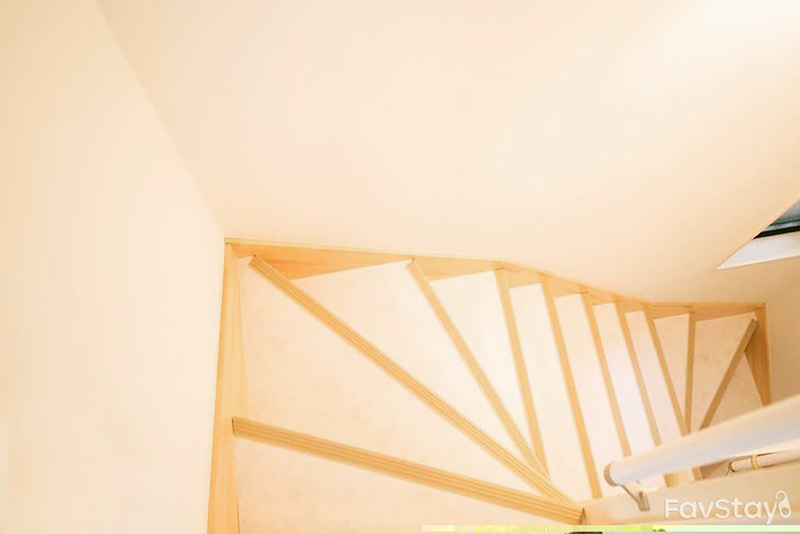 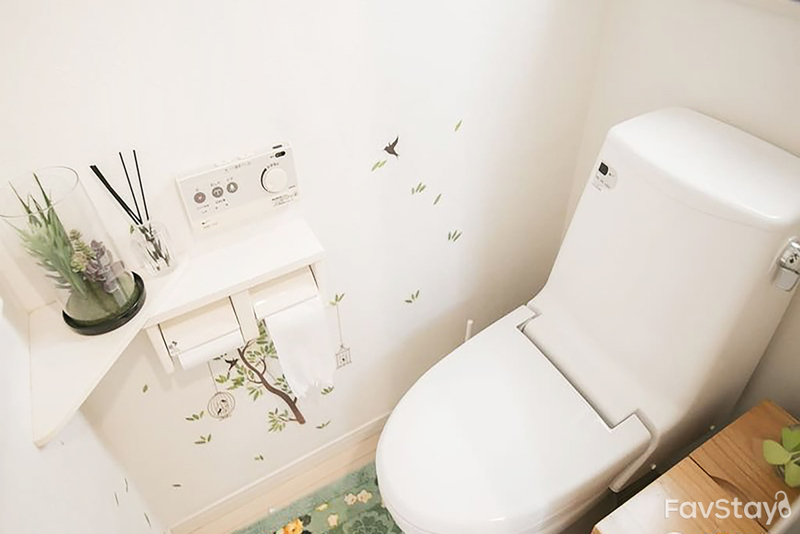 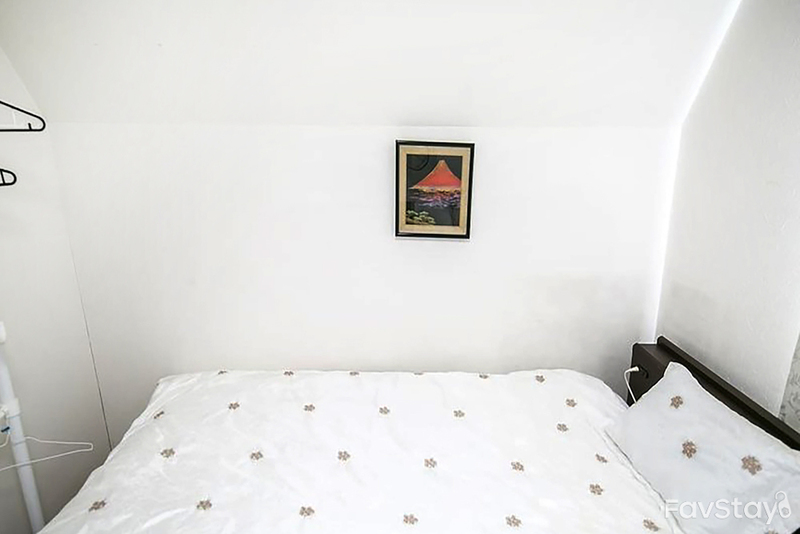 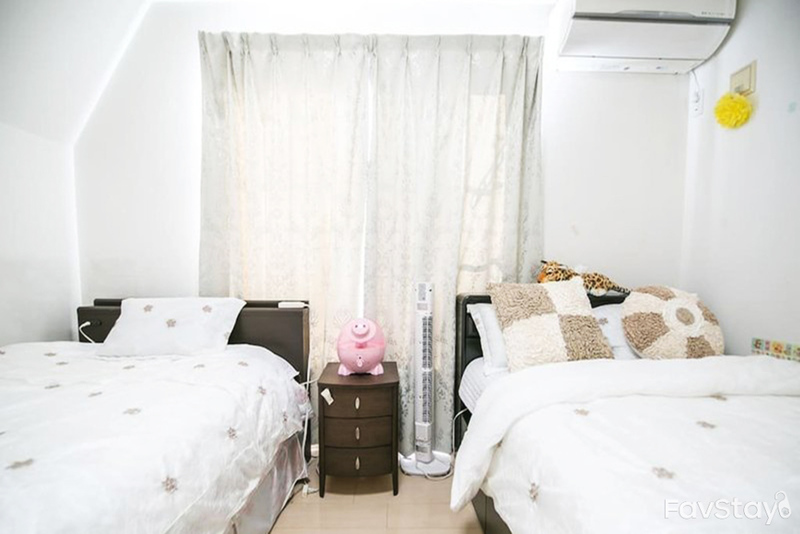 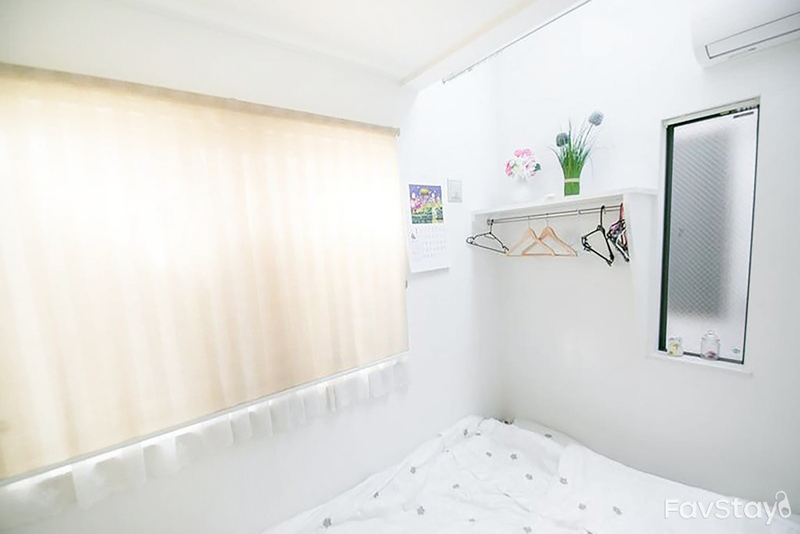 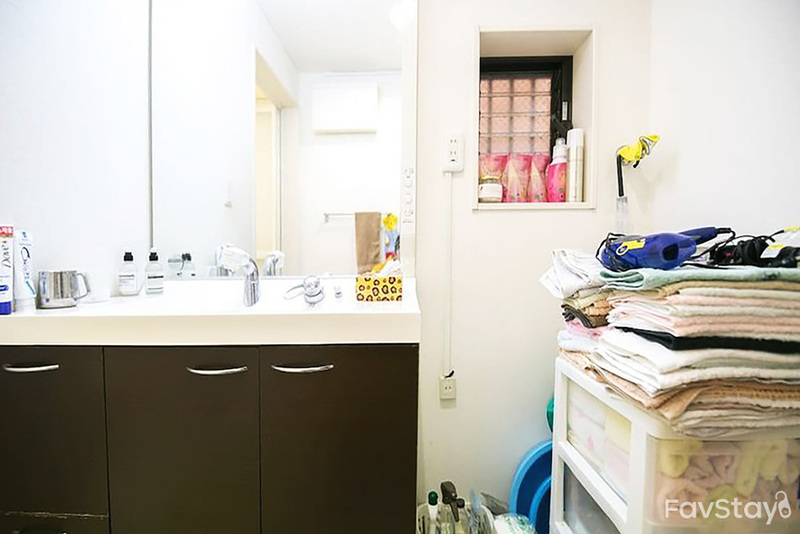 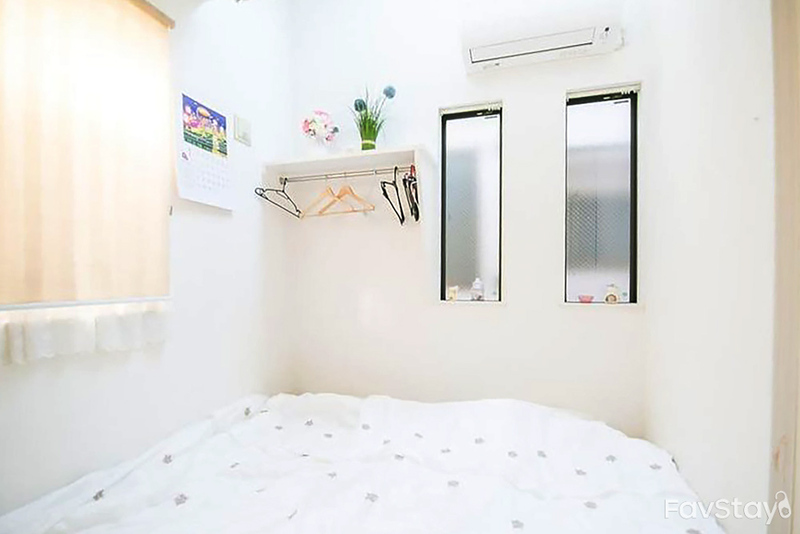 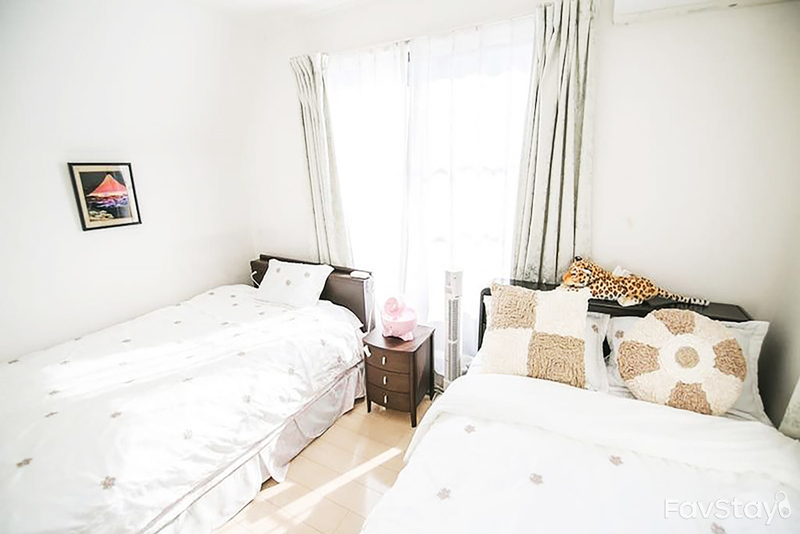 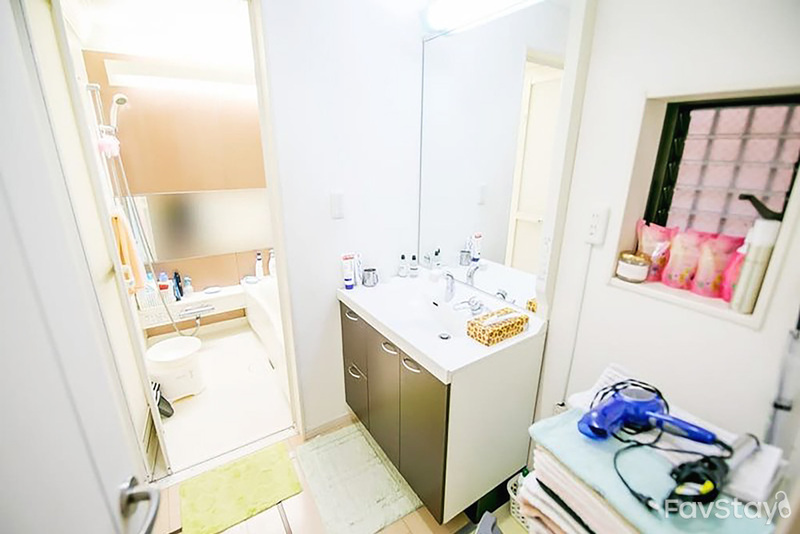 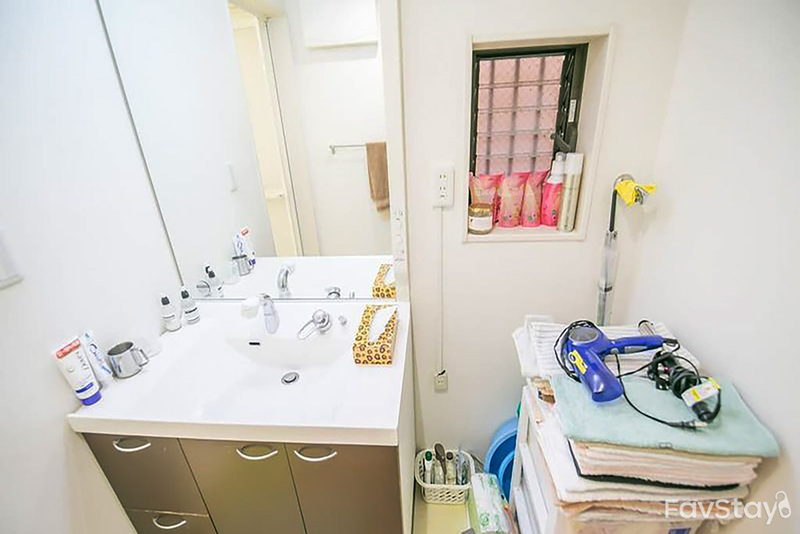 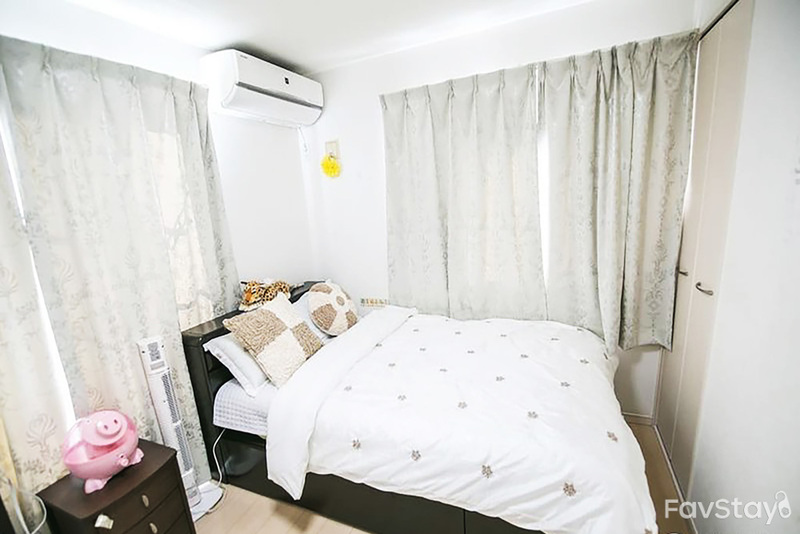 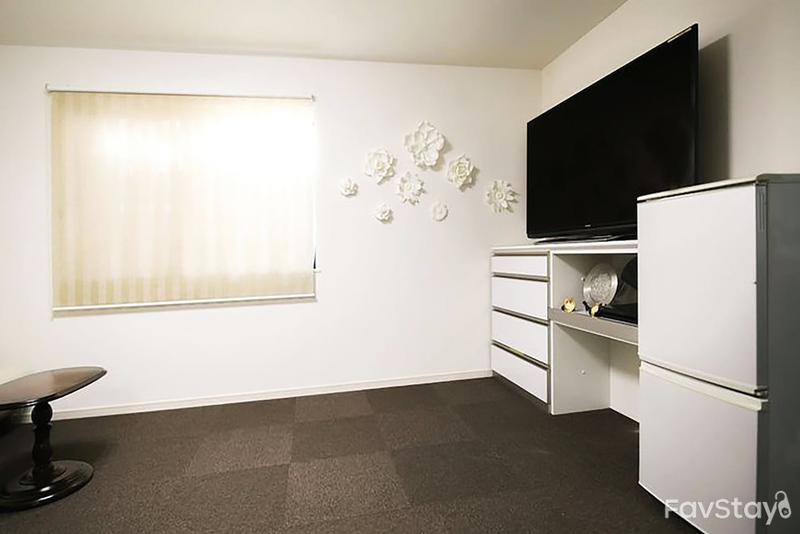 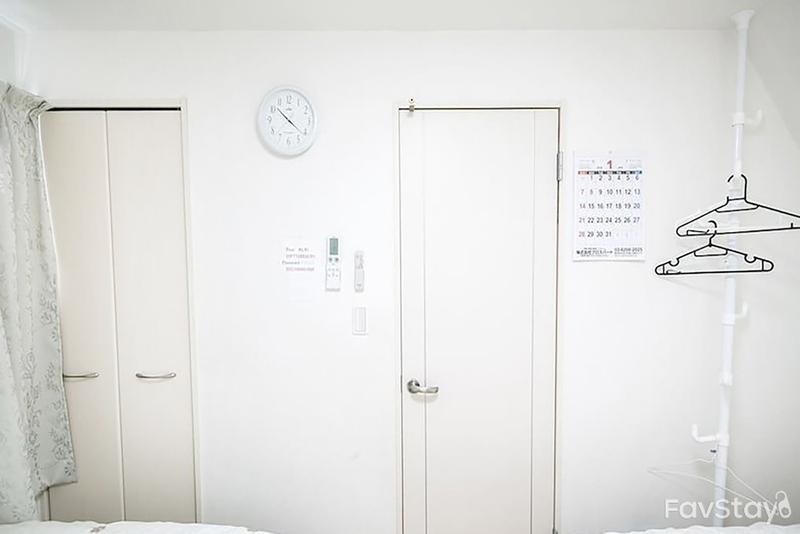 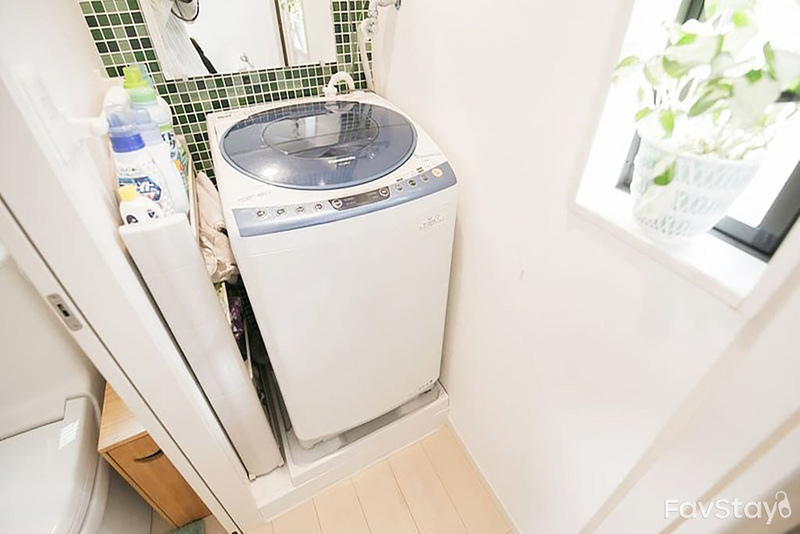 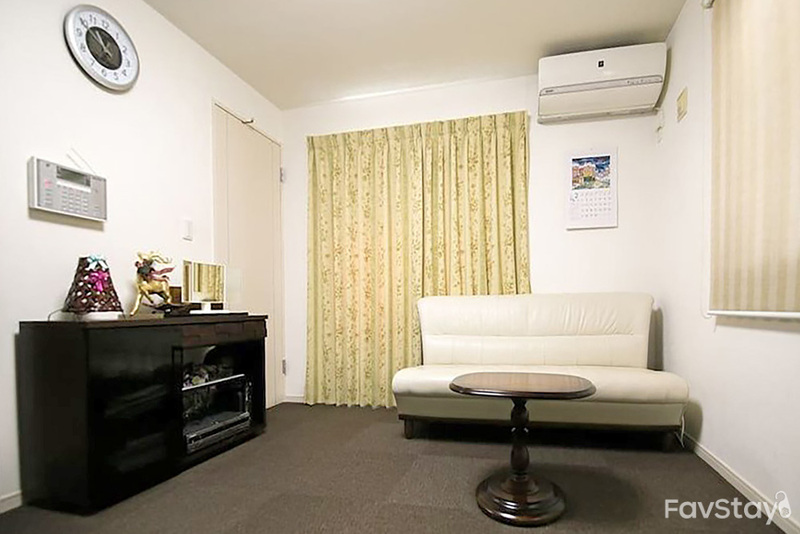 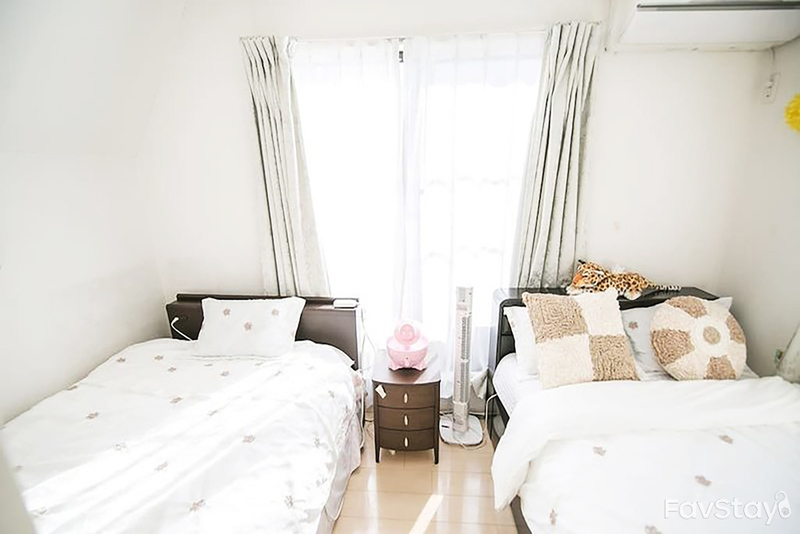 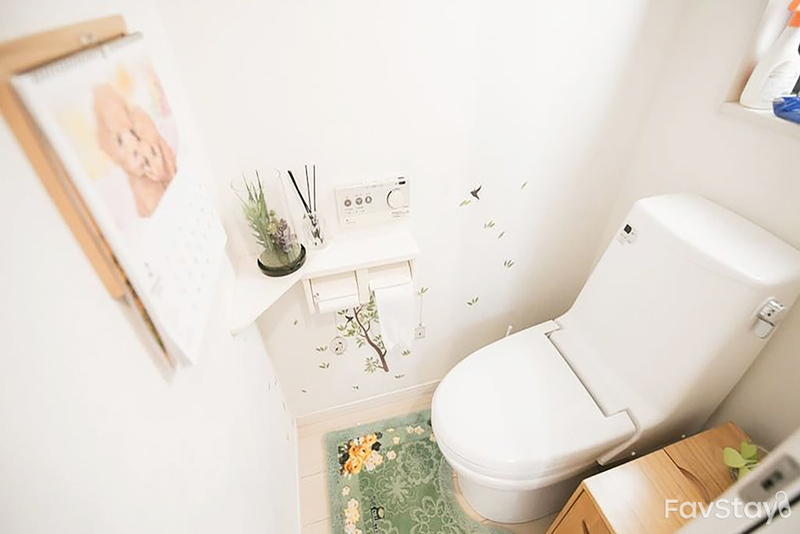 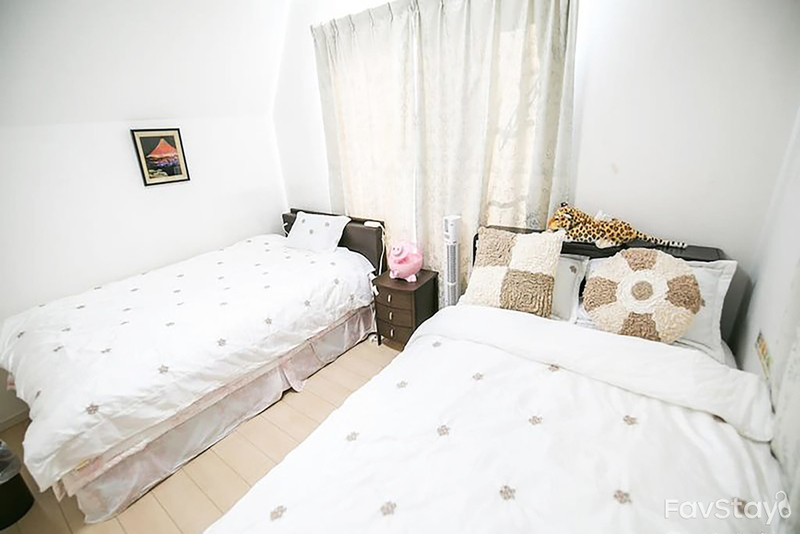 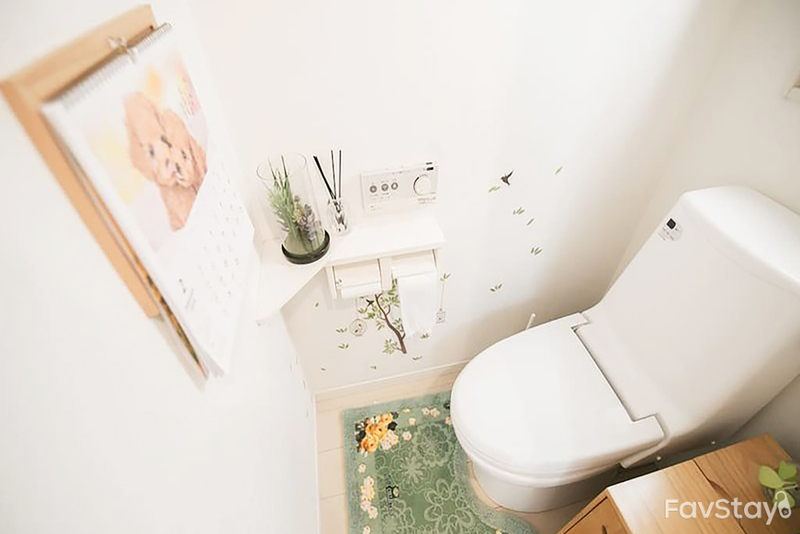 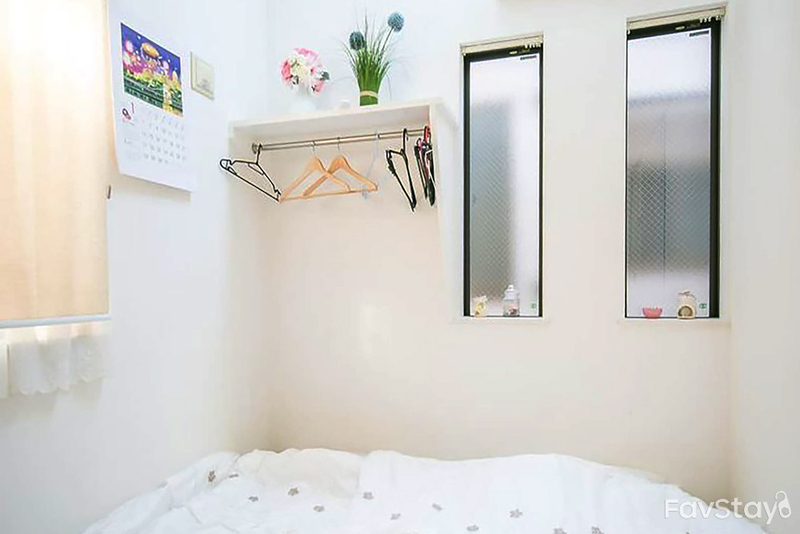 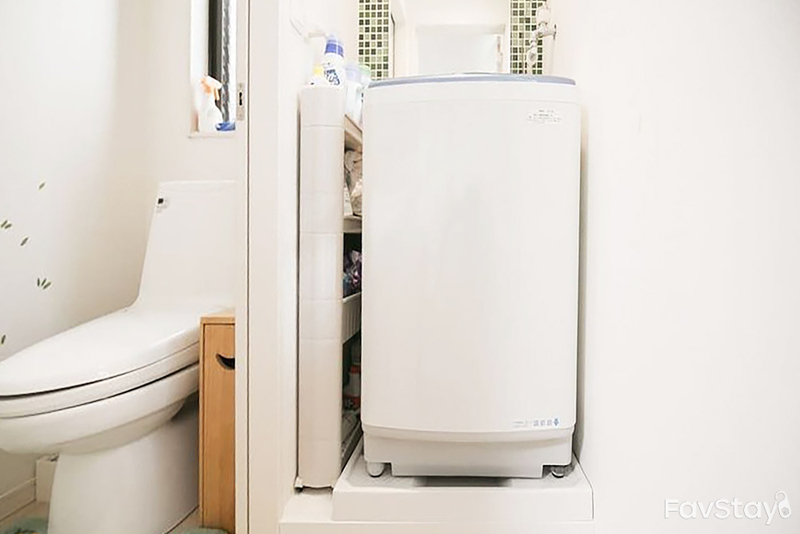 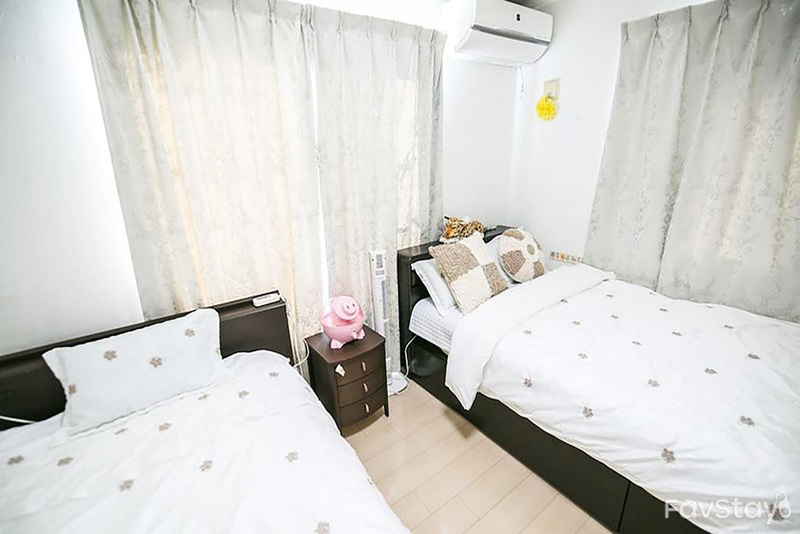 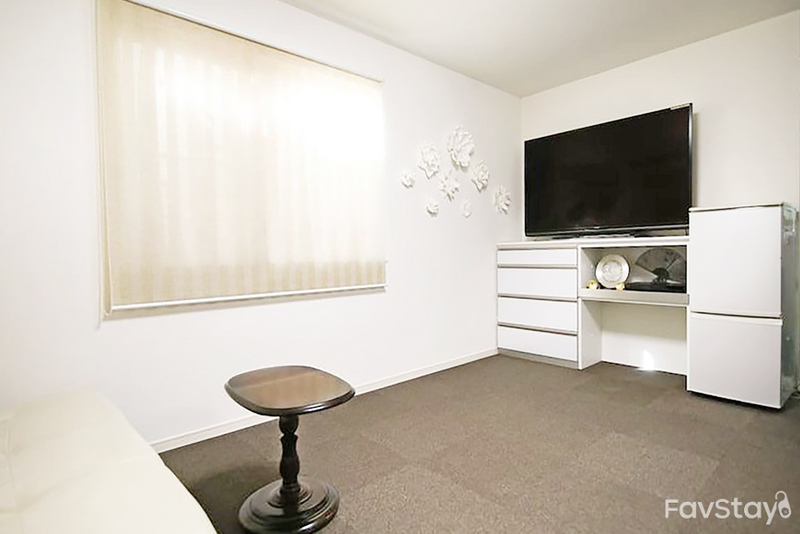 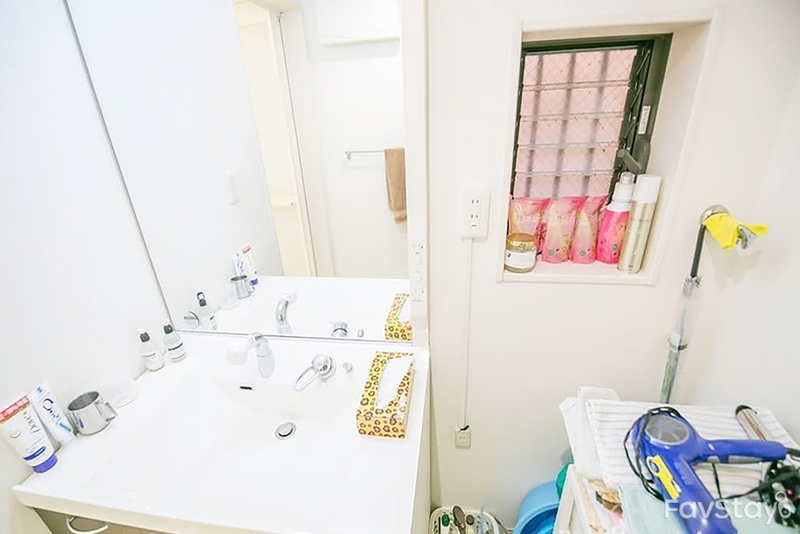 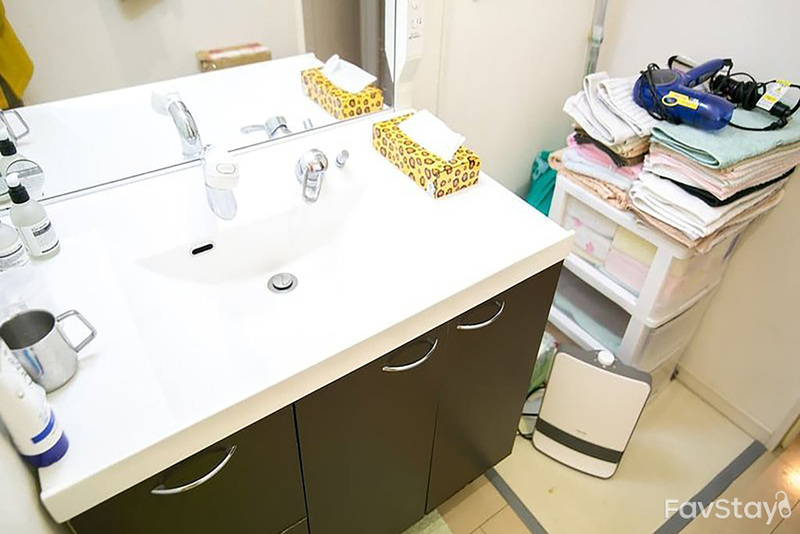 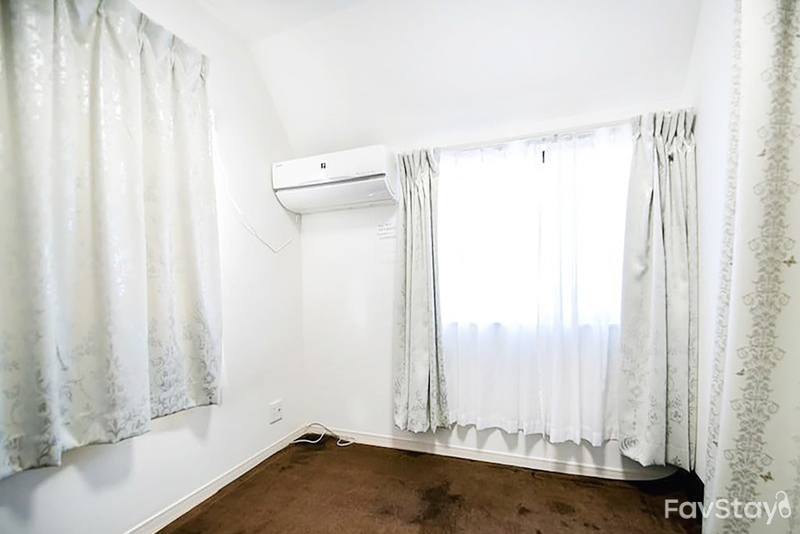 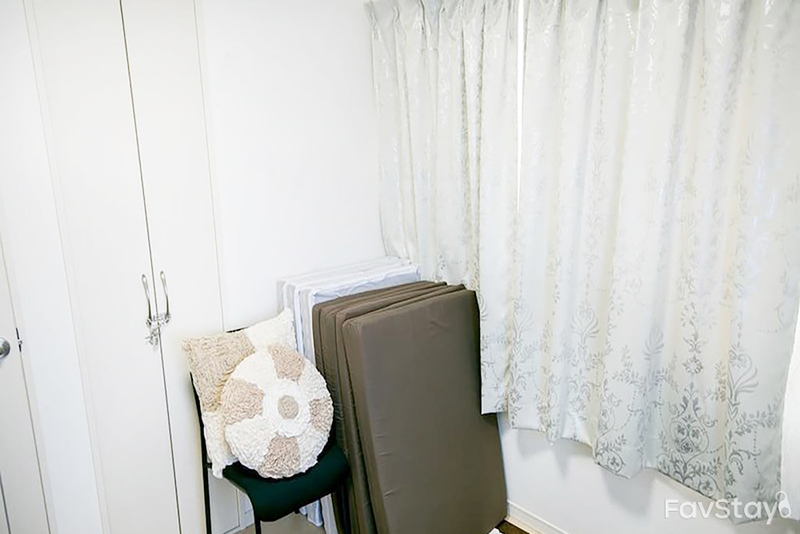 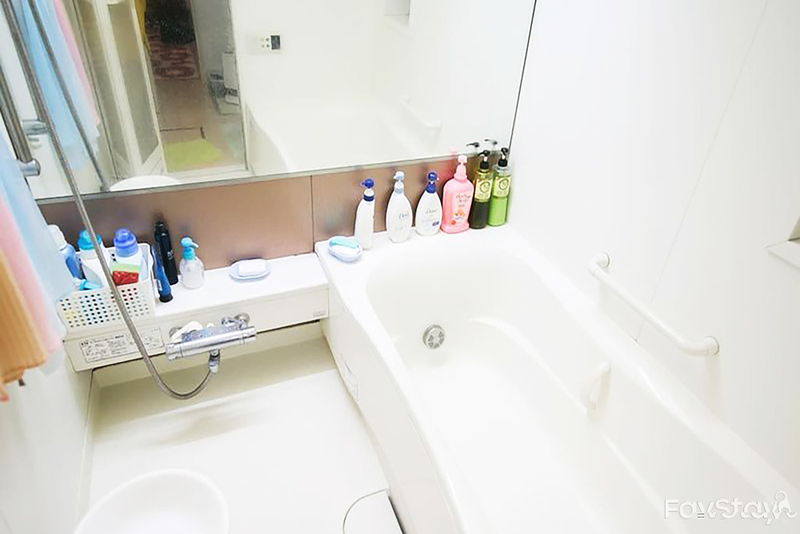 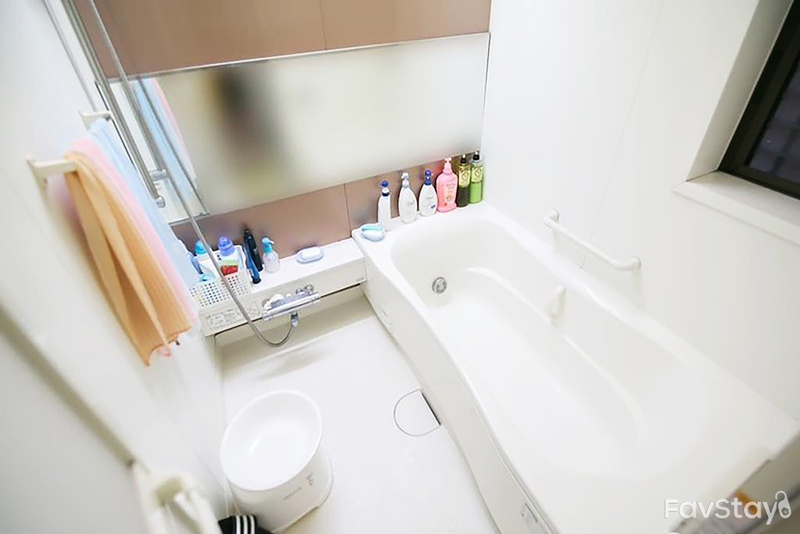 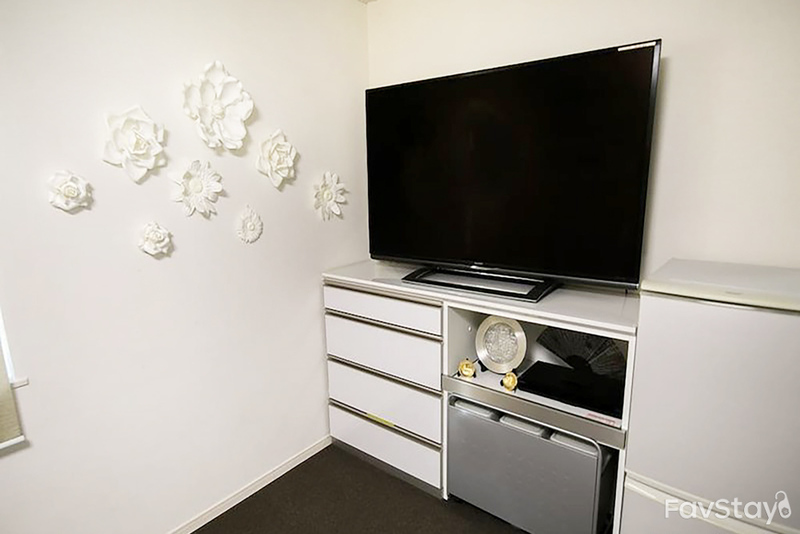 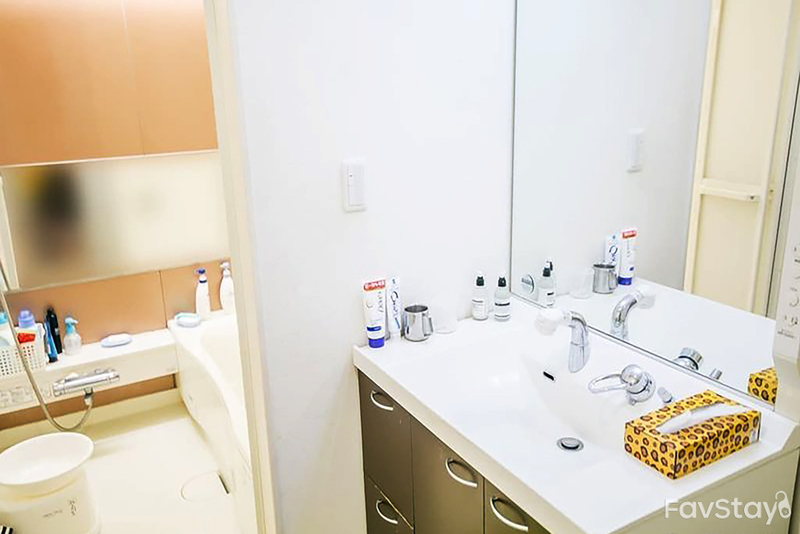 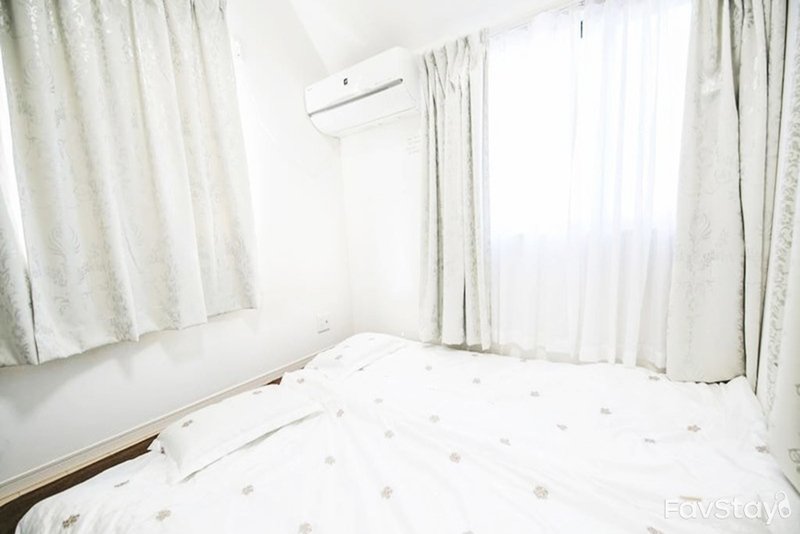 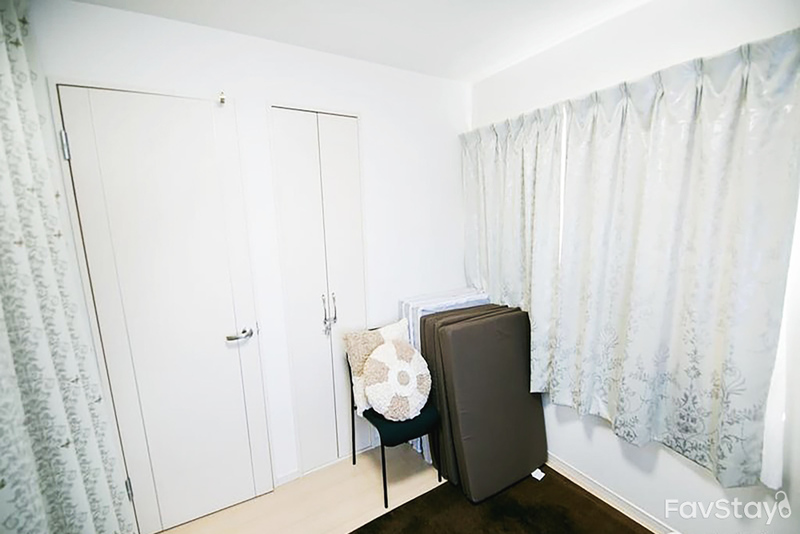 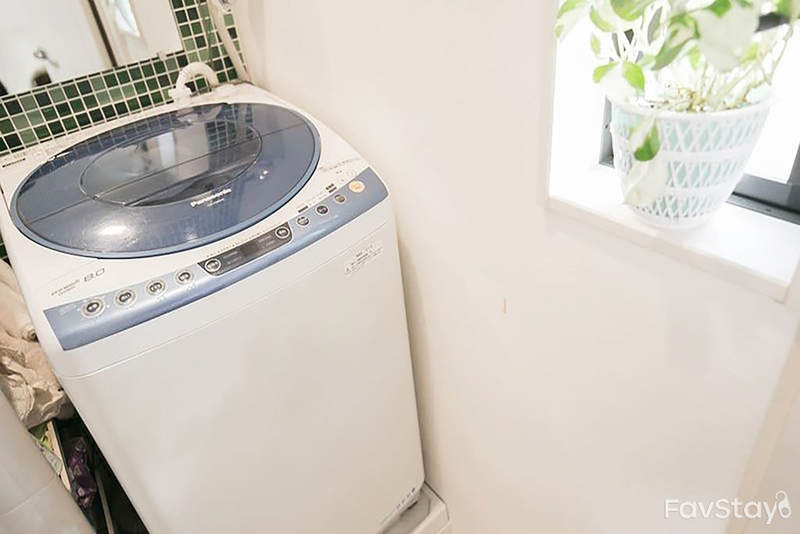 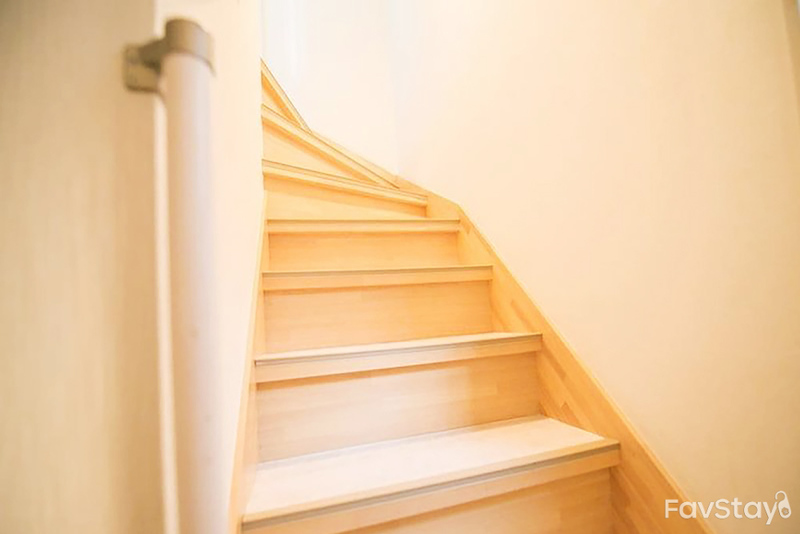 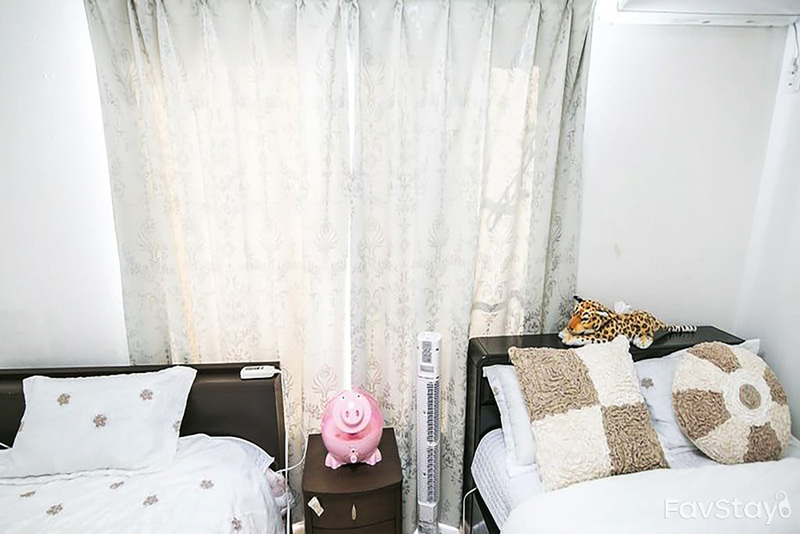 A comfortable three-bedroom apartment situated in Shinjuku with a maximum capacity of 8 guests. 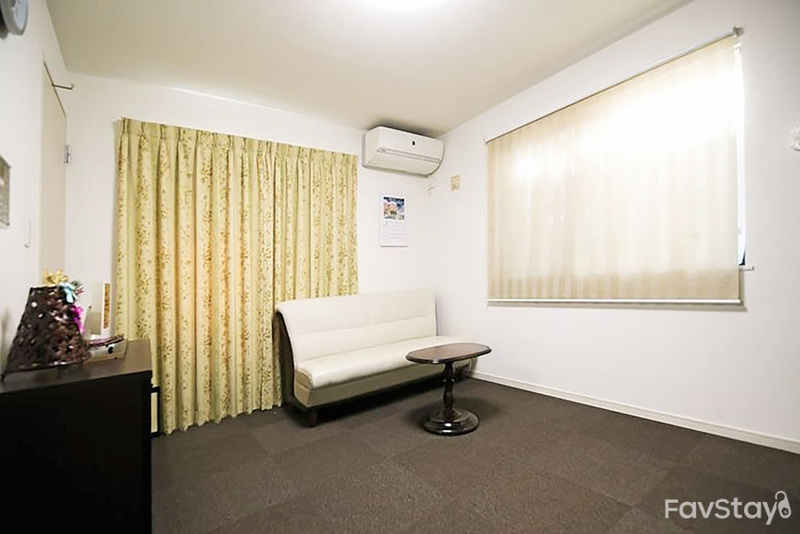 A great choice for a family vacation. 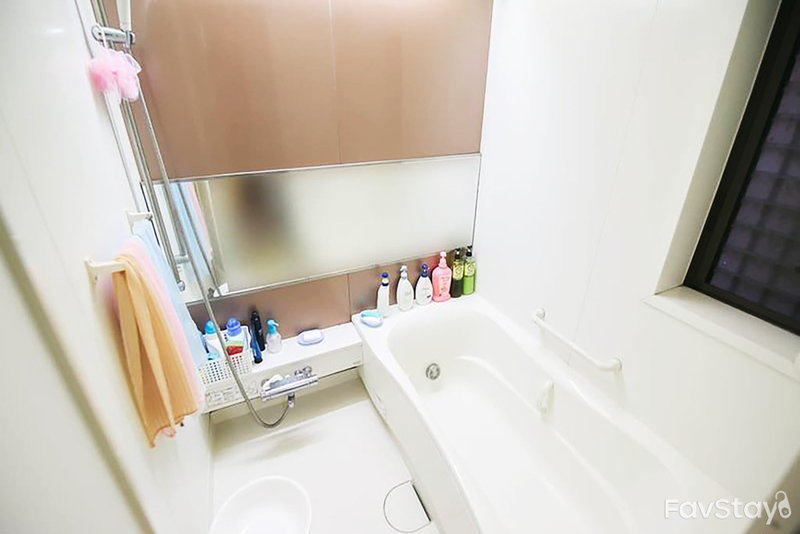 The room is 150 s.q.m wide and has two bathrooms. 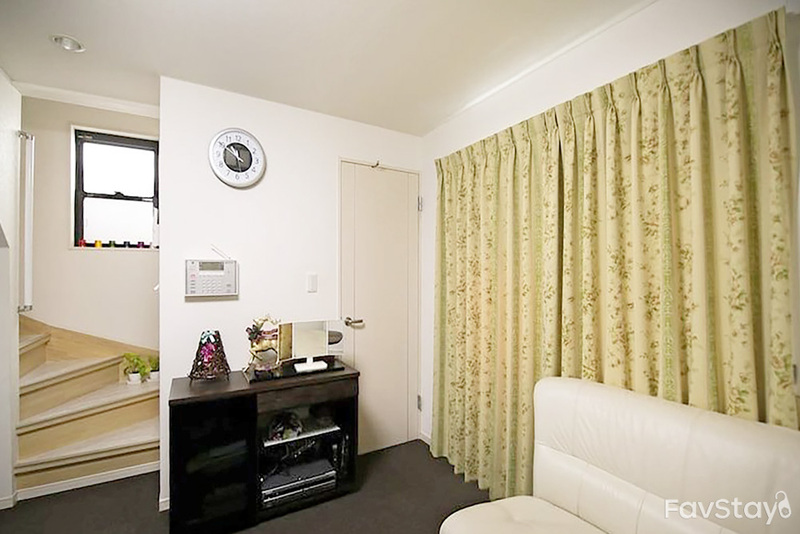 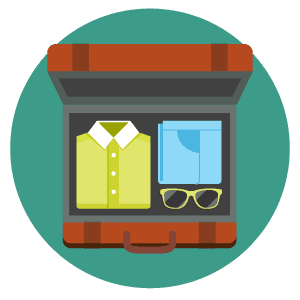 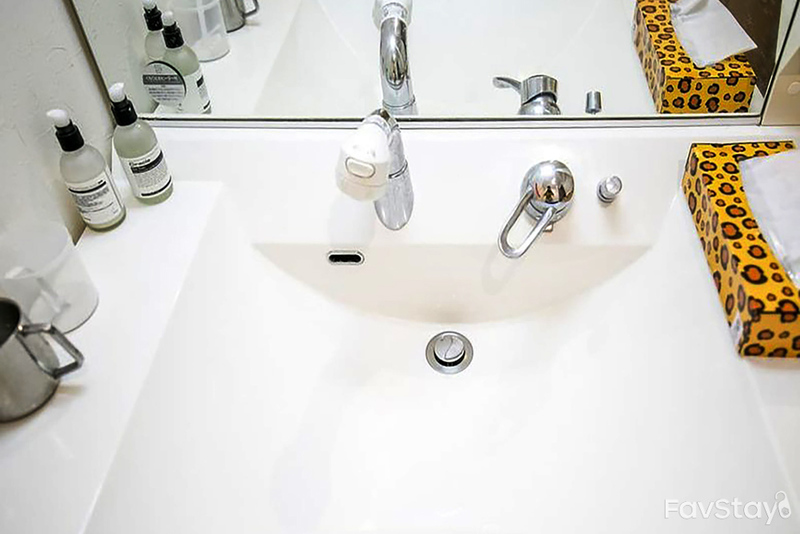 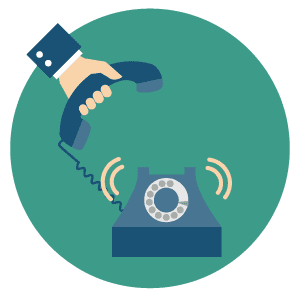 Located in a convenient setting with the closest train station just 7 minutes away. 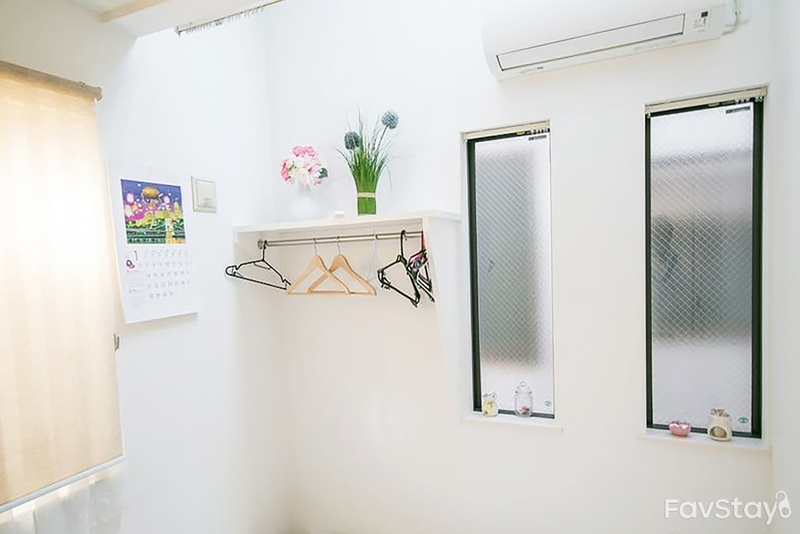 The neighbourhood also has many restaurants as well. 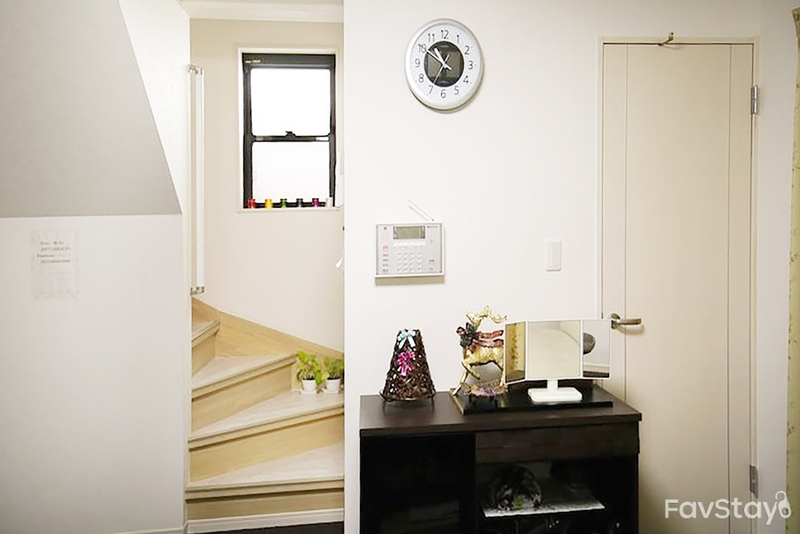 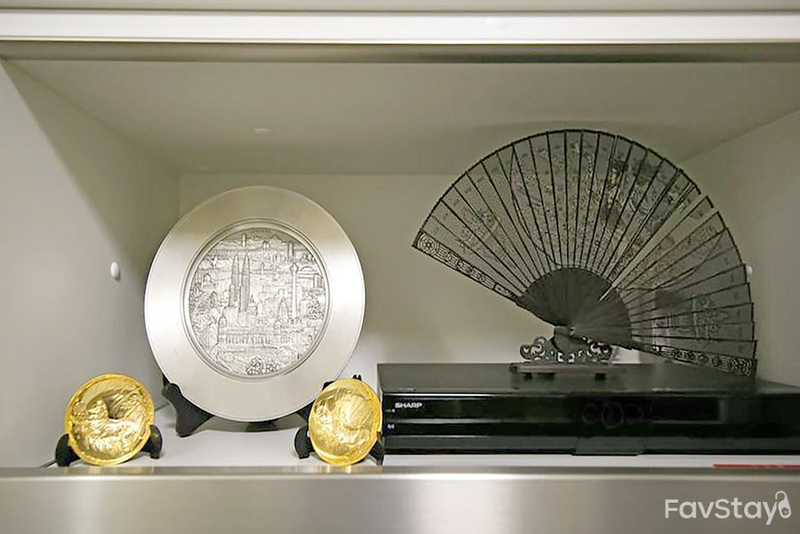 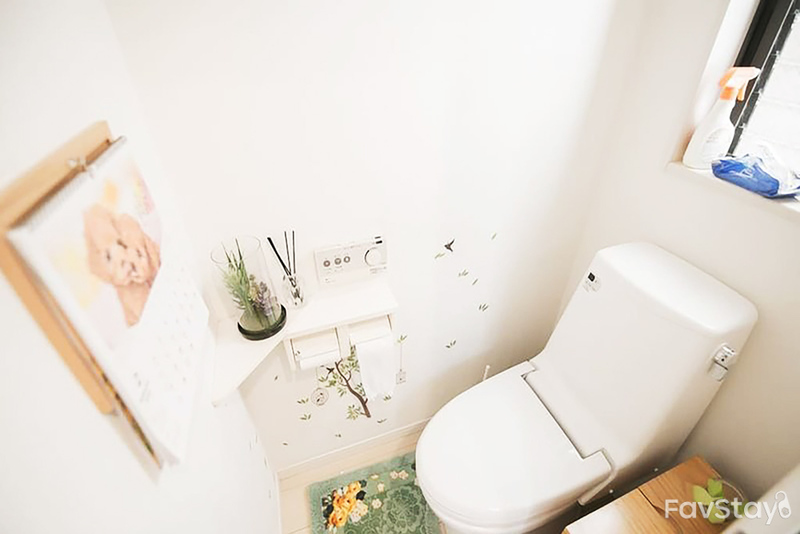 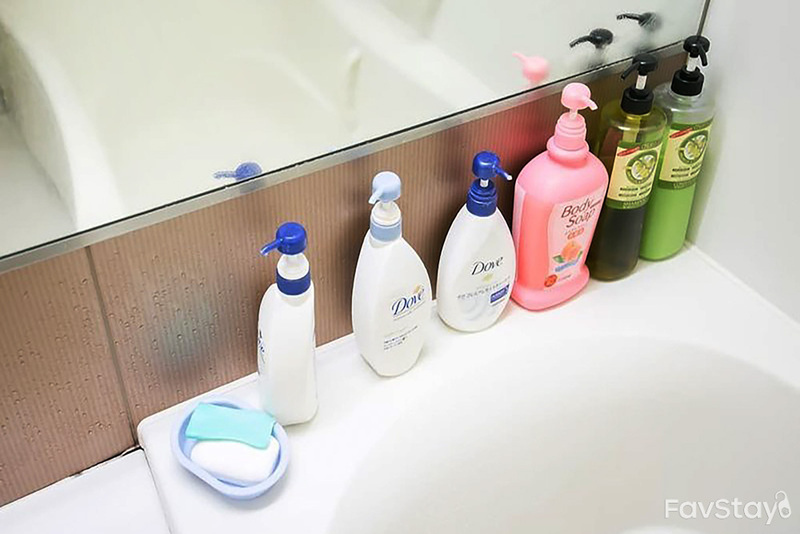 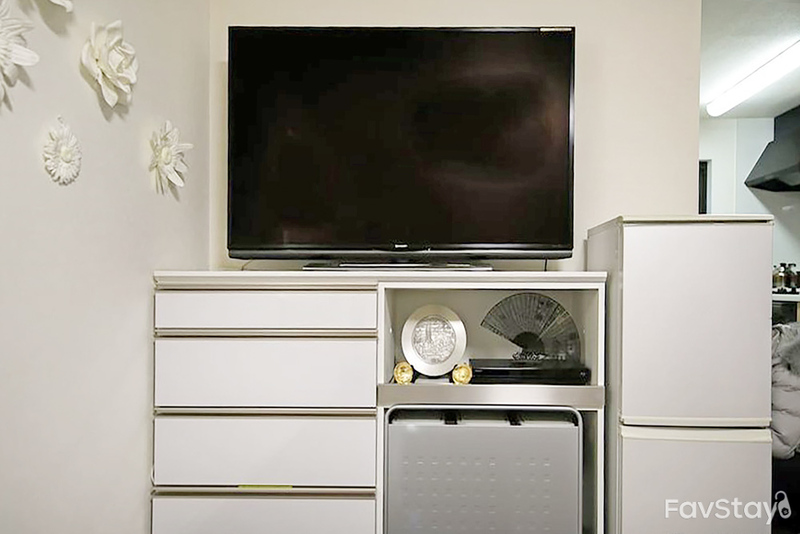 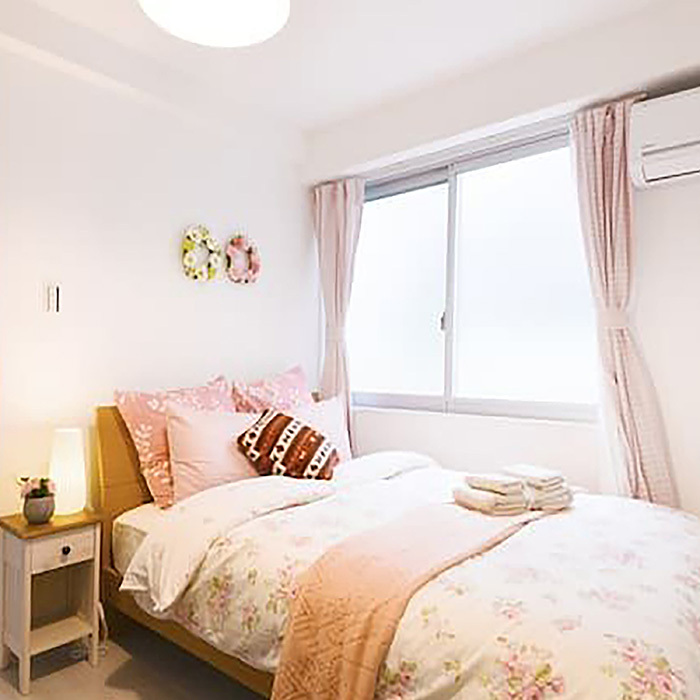 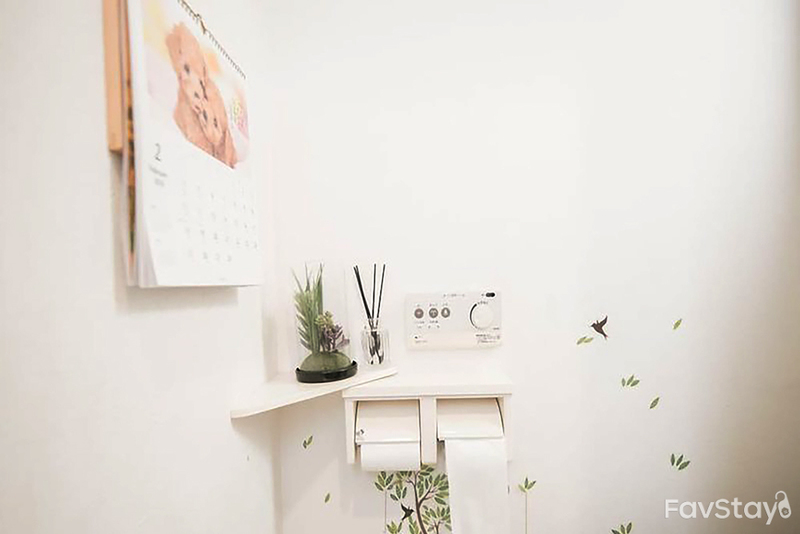 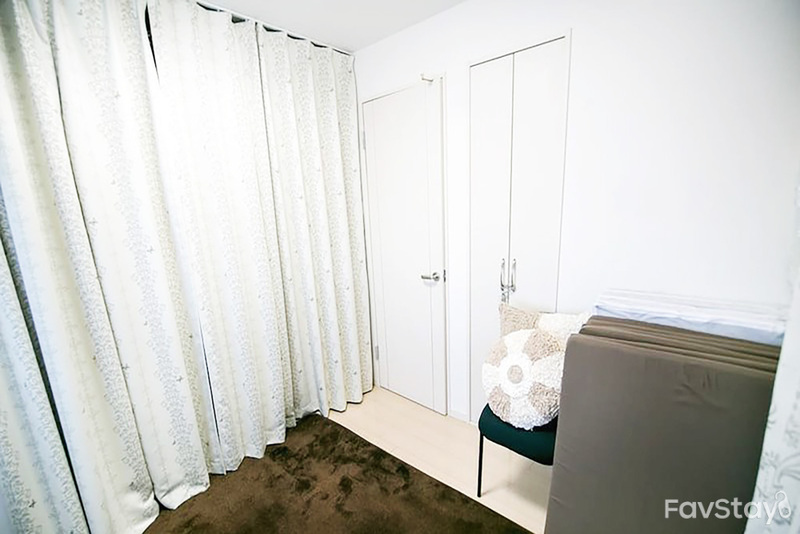 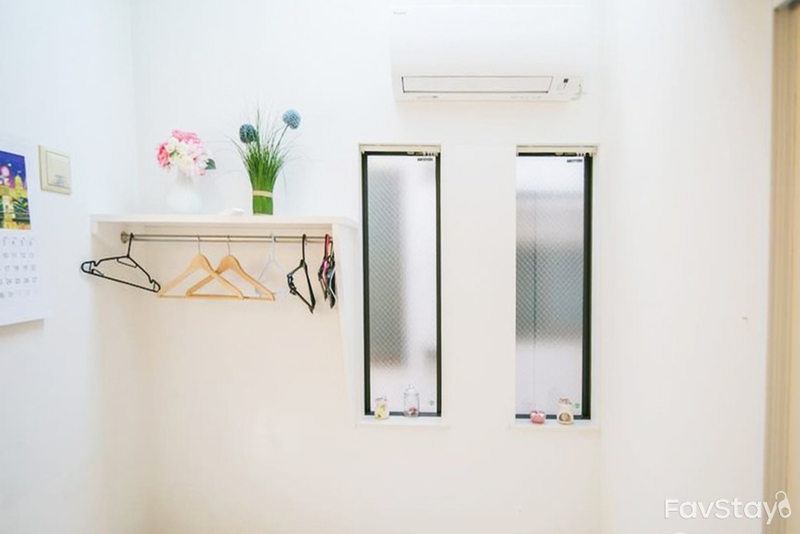 The apartment's interior is simple but neatly decorated. 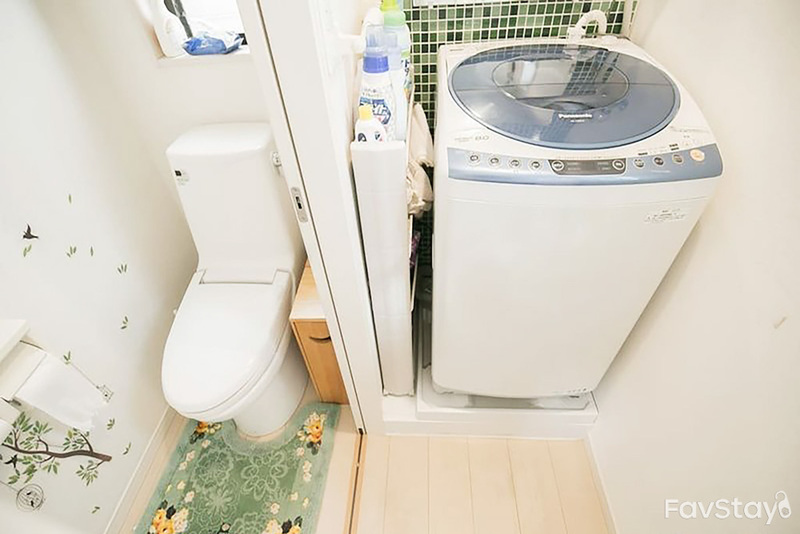 ※ChuoMain Line- Okubo Sta(7min), Higashi-nakano Sta(10min); Yamanote Line- Shin-Okubo Sta(10min). 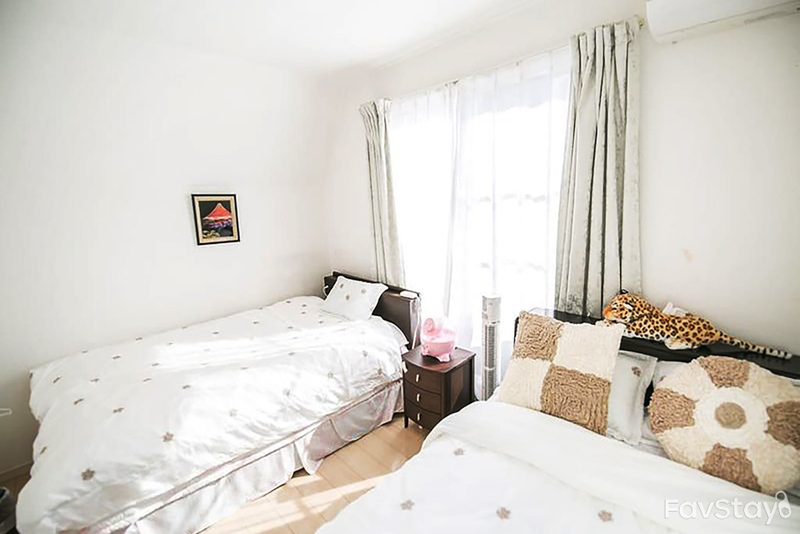 ※10min JR to Shinjuku, lots of shopping malls, easy access to Kabukicho Ichibangai/Shinjuku Gyoen National Garden/Meiji Jingu. 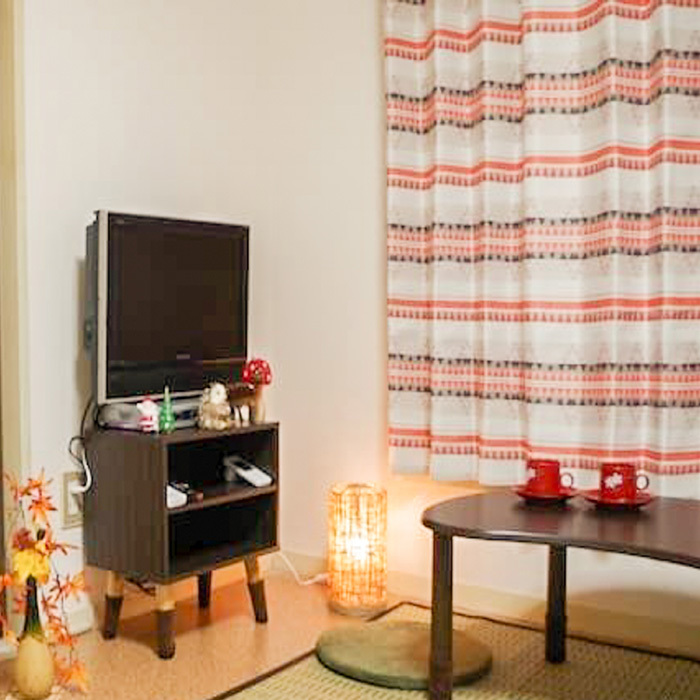 ※Many restaurants nearby: Japanese/Korean/Chinese/Western. 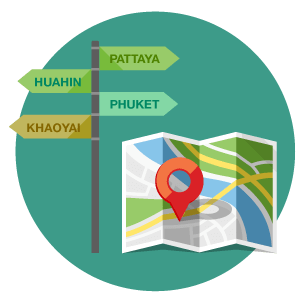 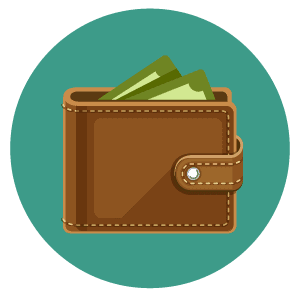 Also convenient stores/supermarkets/groceries.